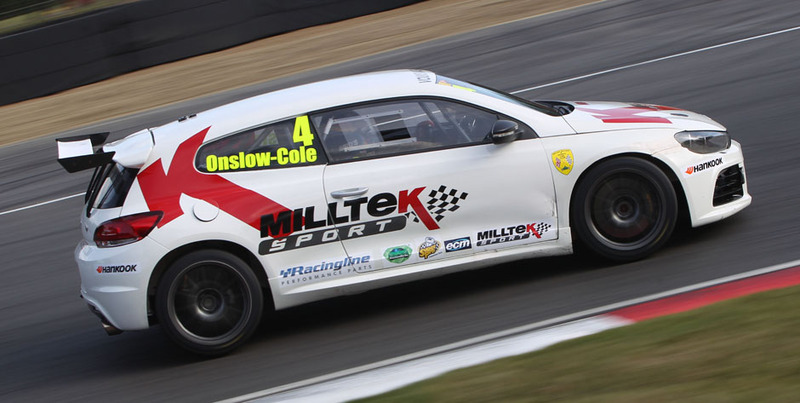 Tom Onslow-Cole led the way at Brands Hatch this evening in official qualifying ahead of tomorrow’s rounds of the Milltek Sport Volkswagen Racing Cup. 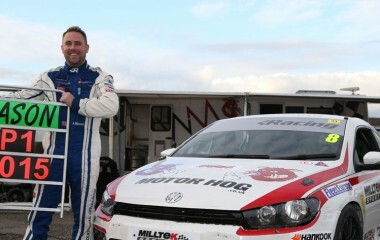 The touring car star’s Milltek Sport/KPM Scirocco lapped the Grand Prix circuit in a time of 1m 38.994s, beating his closest rival, Phil House, to the pole by a seven-tenths margin. 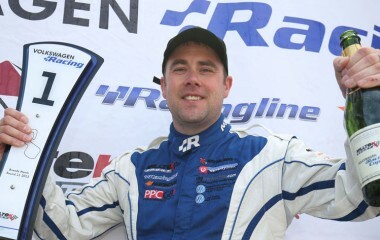 The 2013 champion, Aaron Mason will line up third on the grid for tomorrow’s Brands opener, with Bobby Thompson, Lucas Orrock and Howard Fuller completing the top six. Spa double winner Michael Epps was in the wars, suffering a steering failure and spinning his Team HARD Golf into the Graham Hill Bend gravel trap. 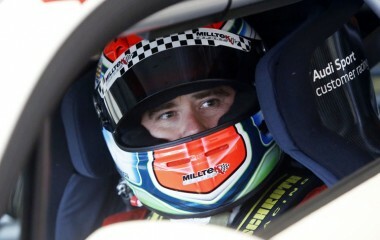 Epps recorded 11th best time before his mishap, marginally quicker than his Team HARD running mate for the weekend, BTCC driver Aiden Moffat in 12th. 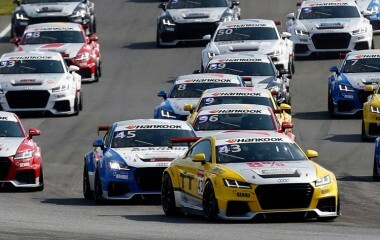 Less than a second covered the top five, with the top 15 runners (of 28) within two seconds of the pole time. The first of tomorrow’s VW Cup races at Brands Hatch is scheduled for 1155 and the second – screened live on Motors TV – is due off at 1730.